Purchasing from the site is an excellent way to immerse oneself into UMAI. The instructional videos are a great help in the "how to" department. Awaiting first shipment to do it myself. LOVE the drybags. We dry age any chance we get. Still trying to be more proficient at using the vacuum sealer, but getting better everytime. Can't wait to try making sausages. I just ordered my first produce from the web site. I ordered the sampler pack. I have not received it yet but when I do I can't wait to use it. The web site was straight forward and easy to navigate. So Simple. Aged a primal cut of select grade NY Strip for my first test and it turned out amazing for a cheap cut of meat. So beefy and tender after 32 days. Trying Rib Eye next. 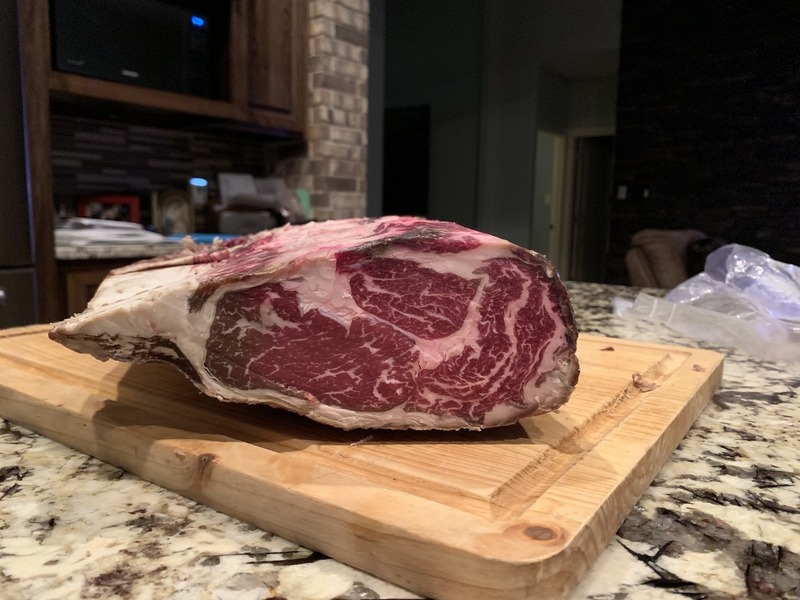 UMAI dry aged system worked exactly as outlined. 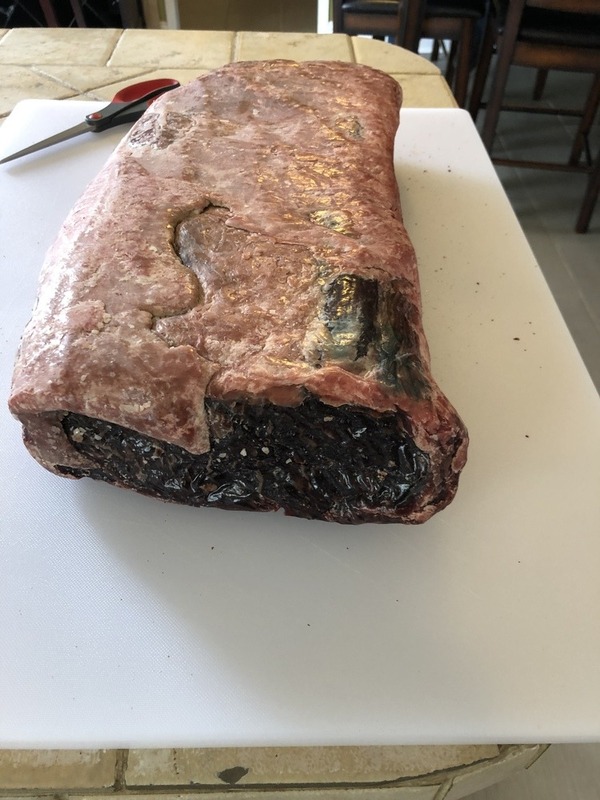 We first aged a ribeye then a short loin. The ribeye and the NY Strip steaks were as good if not better than the dry aged steaks I've had at some of the finest restaurants in the US. This is a must have system for anyone that loves steaks! 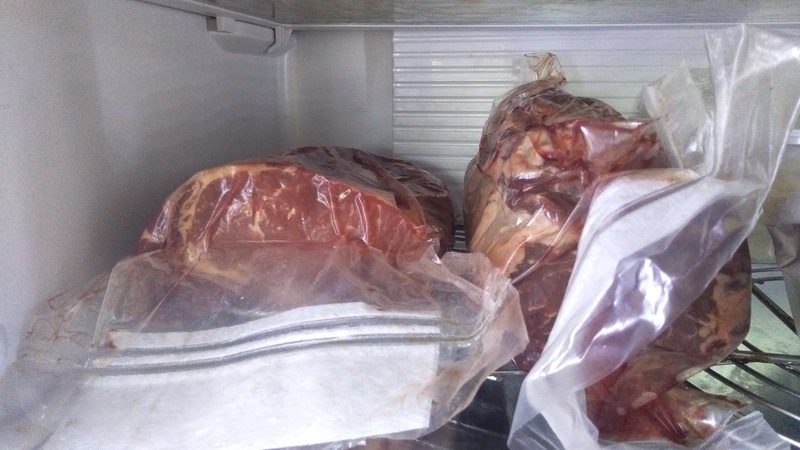 Easy way to dry cured meat. Great product !!!!!! Great product for dry aging. I have already recommended to many friends and we eat dry aged beef a lot. Steaks are not the same anymore. 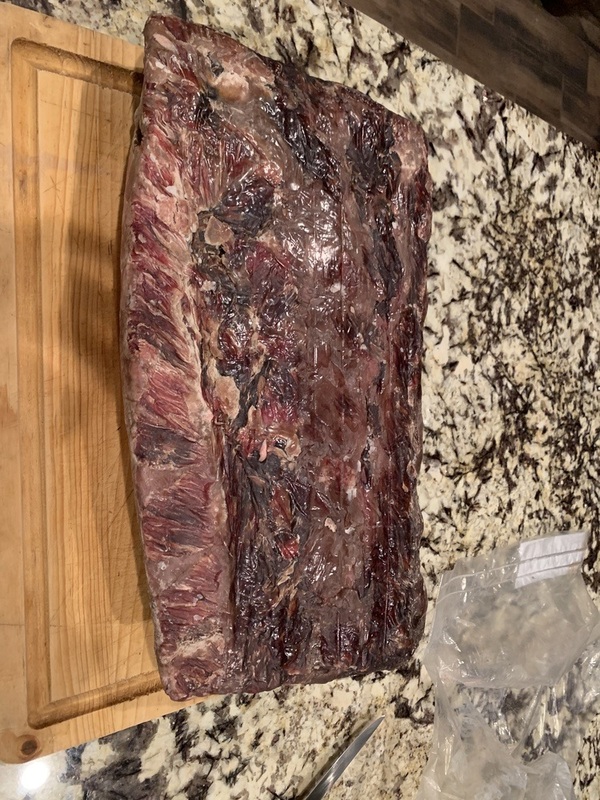 Just dry aged a whole Prime New York Strip-22 days. Best steak I've ever had anywhere. 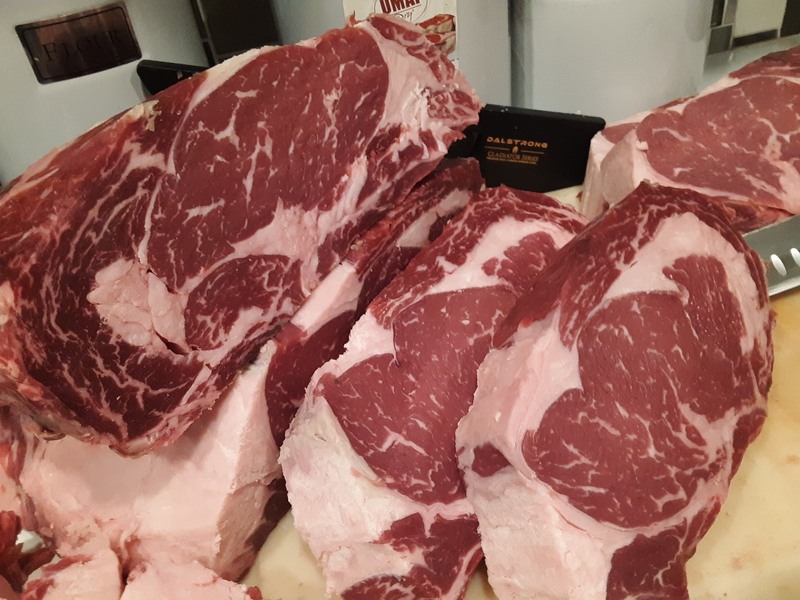 Starting a prime Rib Eye this week. Excellent service, package arrived right on time. Getting ready to use for first time, looks fairly simple. Got lots advice and instruction from their web site. Very Happy so far. Really disappointed, couldn't make it work, the seal would let air go thru after a day (I used a manual vacuum sealer). I then went to my butcher so he could make the seal with his commercial one, same thing. Lost my 3 bags trying to make it work. 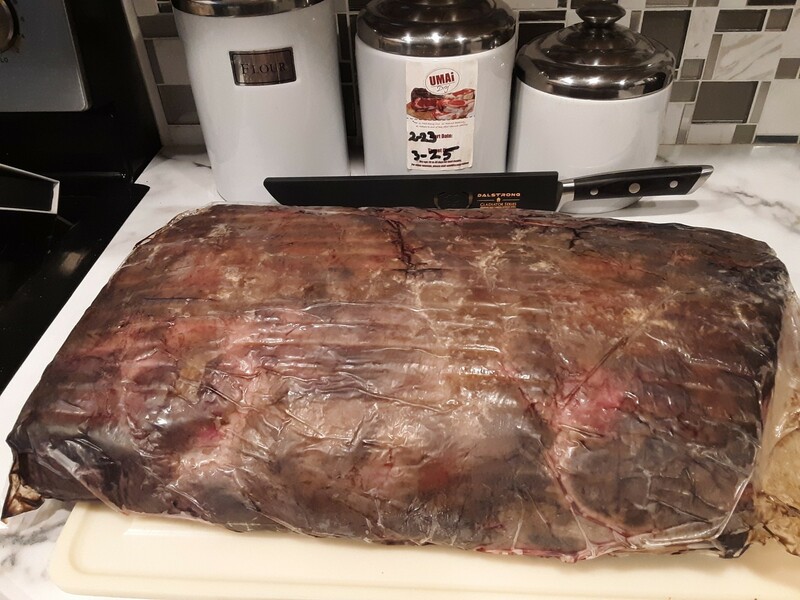 I had a full choice boneless ribeye (19.9 lbs) that I dried in a steak bag. This was my 1st time and the 1st bag had a little more air than I wanted so I cut it off and the 2nd try was about perfect. 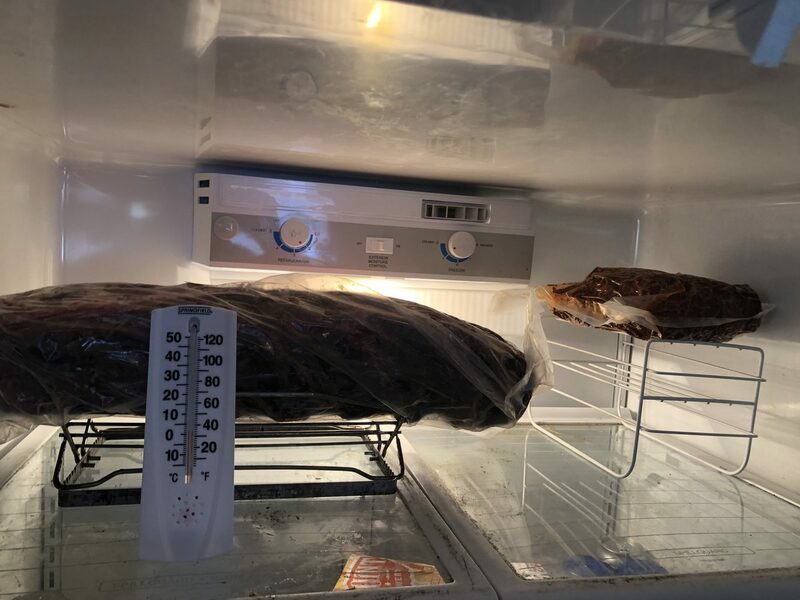 I dried/aged the ribeye in my full size basement refrigerator on a wire rack for 23 days. I was heading toward a 28 day goal but got cold feet a few days early after rereading about the taste change (concerned about my wife and daughter). 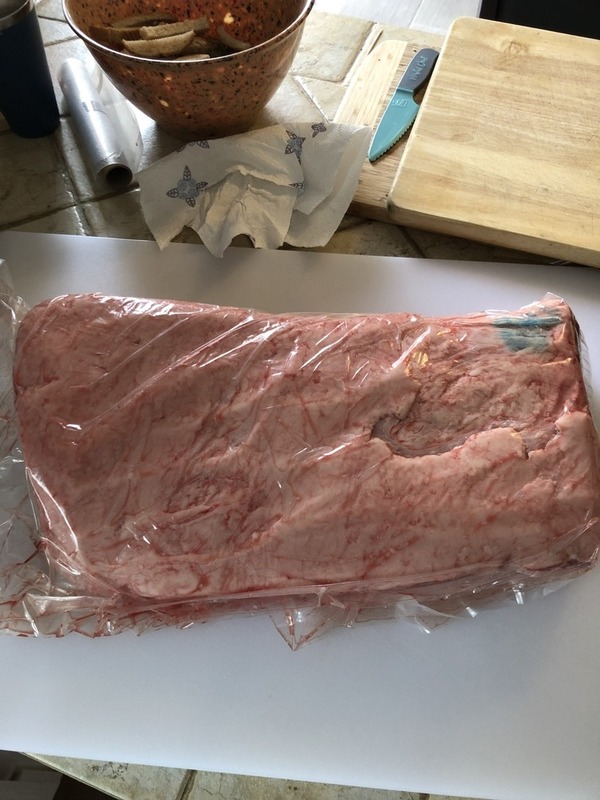 After trimming the bark, removing the cap (I have some nice cap steaks to try soon), and cutting steaks I was left with 10 lbs of steaks (caps included). They are about the most tender steaks I've ever had which is great. Initial flavor is good but after a bit there is a bit of gaminess to the flavor. While most things I've read say that they cook faster than wet aged meat the three I've tried have come off the grill a little rarer than most at my table would want. This is an easy fix and not really a problem. It was a good experiment and I think I will try it again (I have one more bag) but may stop a little earlier (18-20 days) next time.